Mix the tuna with the grapes, jicama, celery, onion and olives. Place a generous serving of filling on each lettuce leaf. Prepare the dressing with the yogurt and the agave. Add a teaspoon on the filling. 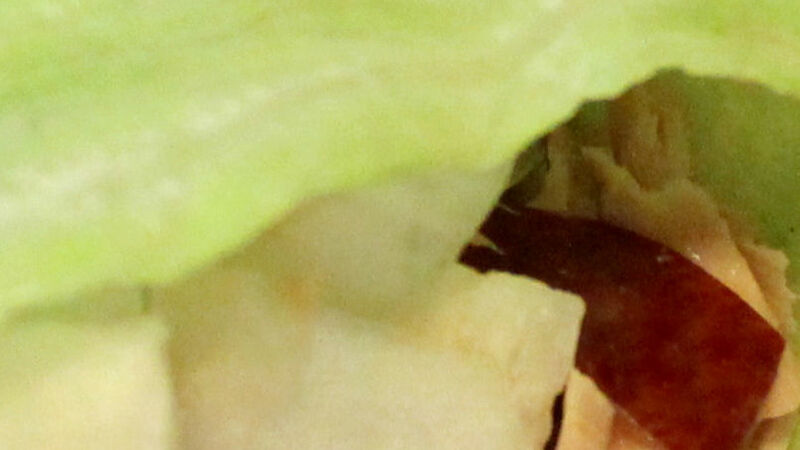 Wrap the lettuce leaf by folding one end inwards. If the lettuce leaves are too thin and short, you can use flour tortillas, the ones commonly used for Mexican wraps. Prepare natural yogurt dressing with honey or agave, or use mayonnaise. Give a twist to your tuna salads and transform them into delicious wraps that you can serve with a variety of fillings. I assure you they will be an option to cheer up your day, and they will still make a delicious lunch. The best part is that you can fill them with the ingredients you have in the fridge or pantry, such as chicken breast fillets, beef, vegetables, fresh or canned salmon, or tuna. So use your imagination and create your own wraps with the ingredients you have in your kitchen. You see how easy they are to prepare! You don’t have to eat the same meals every day. I invite you to prepare them and share them with your family.